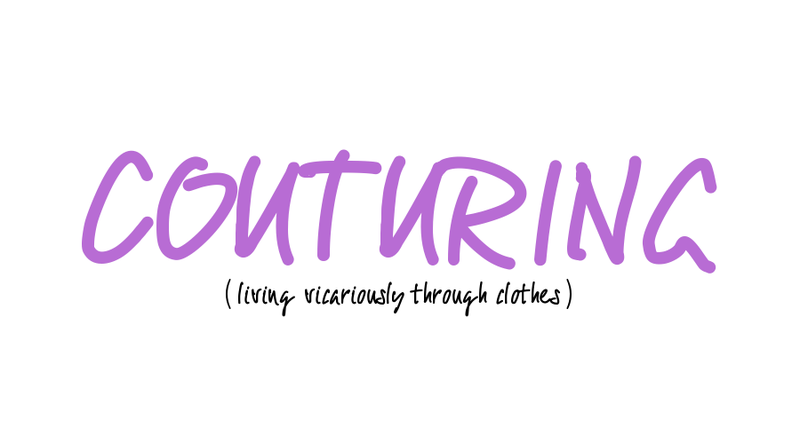 Couturing: Haul Video // OOTD! Guess who's back from shopping? Look what I got!